The UK insurer will adopt a flexible approach to payouts rather than distributing a fixed ratio. Investors might have been less vexed had Maurice Tulloch, a company veteran who got promoted, been more specific on what he planned to do with the wiggle room apart from cutting debt. British insurer Aviva on March 7 reported 2018 operating profit of 3.1 billion pounds, up 2 percent from a year earlier. The UK insurer said it was changing its dividend policy and now planned to either maintain or grow dividends, depending on business performance and growth prospects. The company’s previous policy was to pay out 55 to 60 percent of operating earnings per share as dividends. 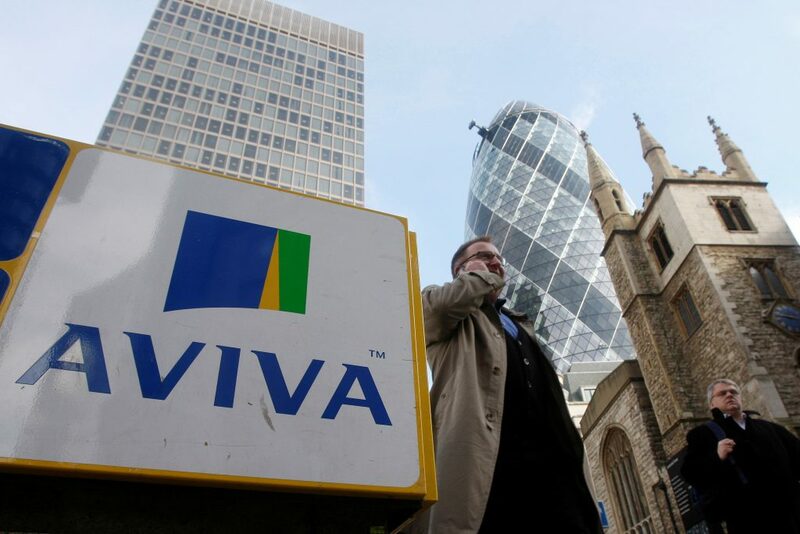 “Moderating the rate of dividend per share growth will enhance our flexibility to repay debt and invest,” Aviva said. Aviva said it planned to cut its debt by at least 1.5 billion pounds by the end of 2022, saving around 90 million pounds in interest payments. Aviva shares were down 3.3 percent at 419 pence by 0845 GMT on March 7.